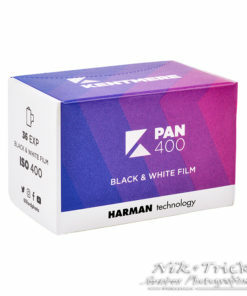 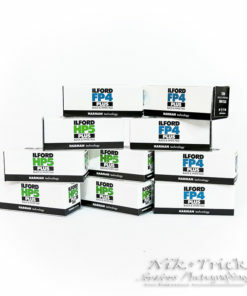 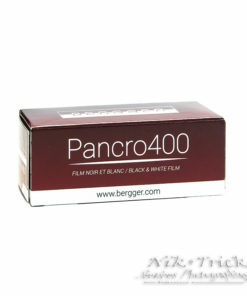 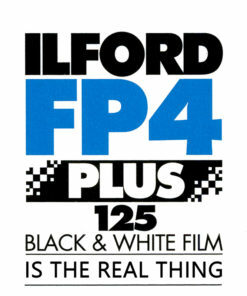 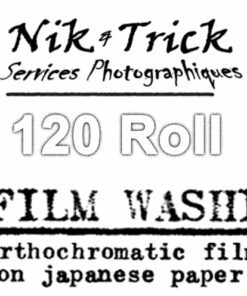 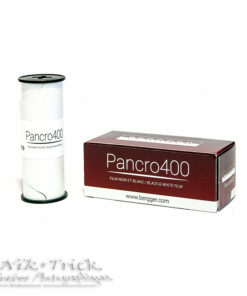 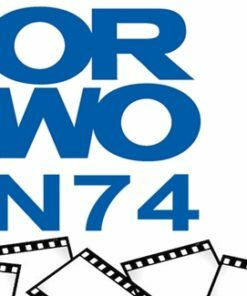 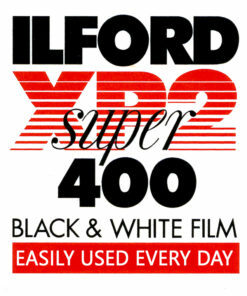 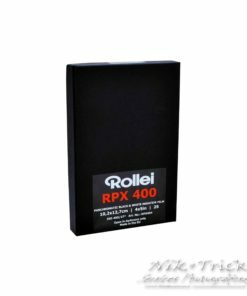 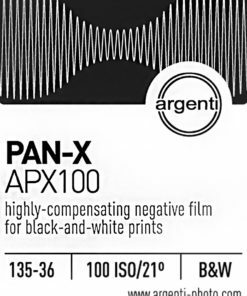 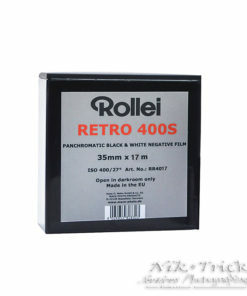 Ilford FP4 & HP5 120 Roll Film Bundle ~ 10 Rolls of the Finest Black & White Ever! 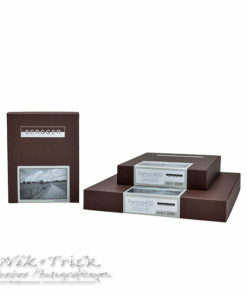 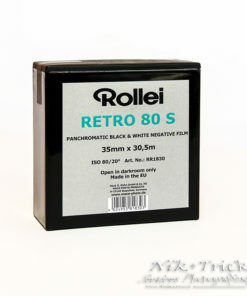 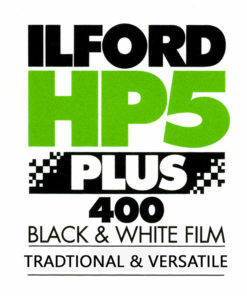 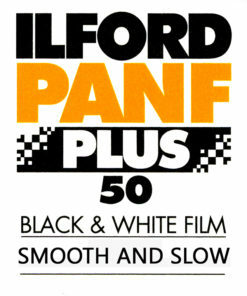 Ilford FP4 & HP5 35mm Film Bundle ~ 10 Rolls of the Finest Black & White Ever! 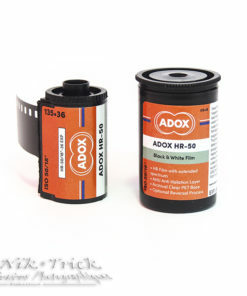 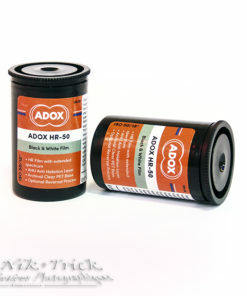 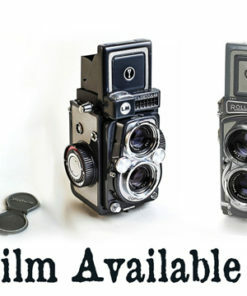 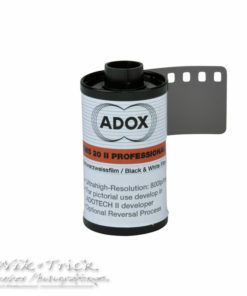 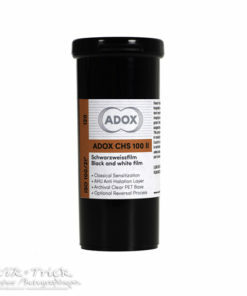 Adox HR-50 with Speed Boost Technology! 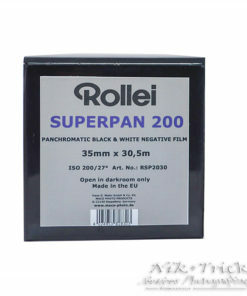 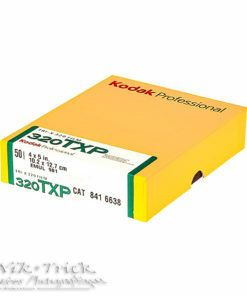 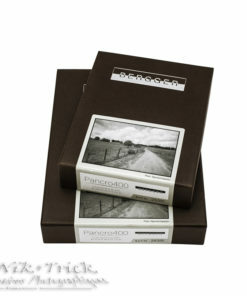 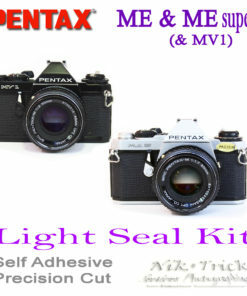 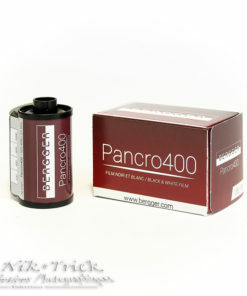 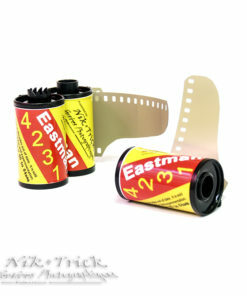 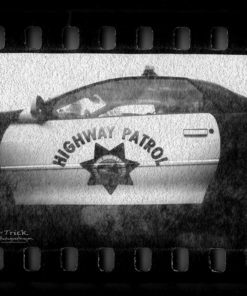 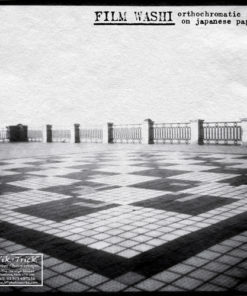 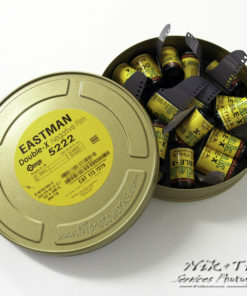 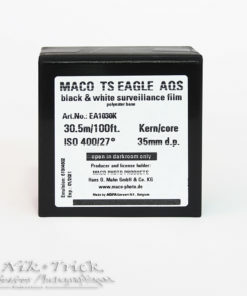 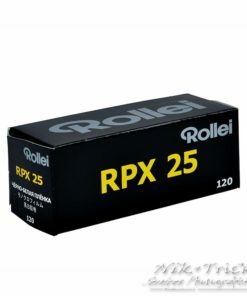 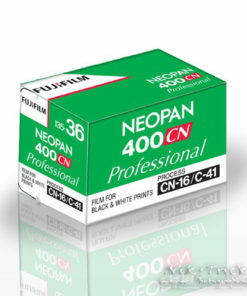 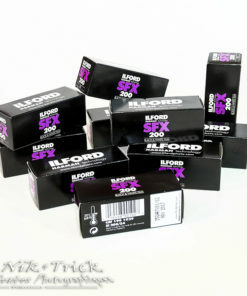 ~ 35mm 36 Exposures ~ NEW!! 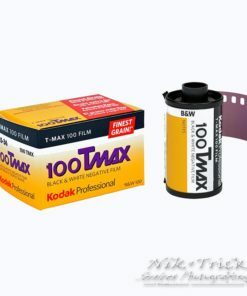 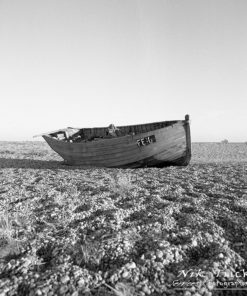 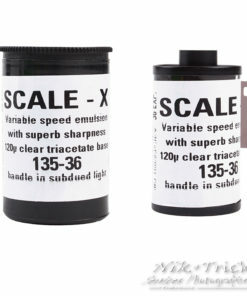 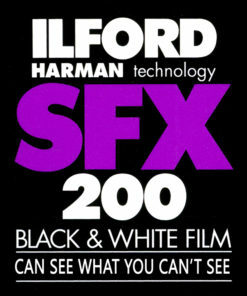 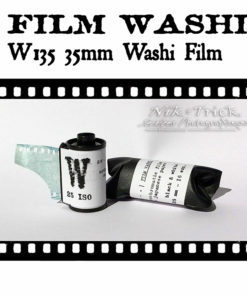 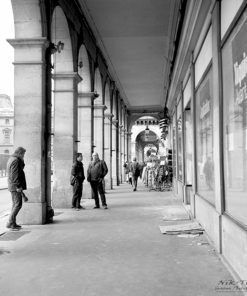 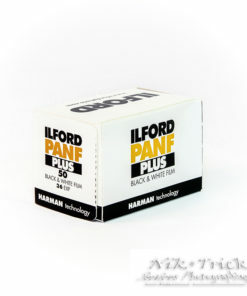 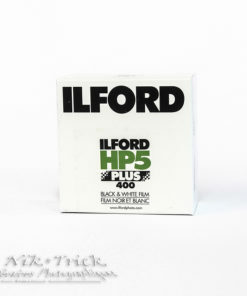 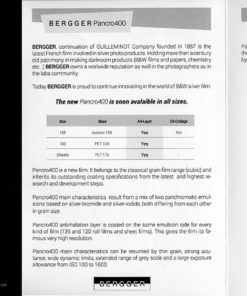 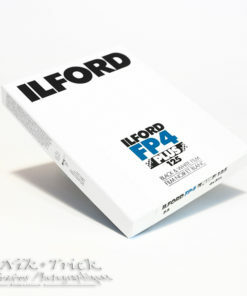 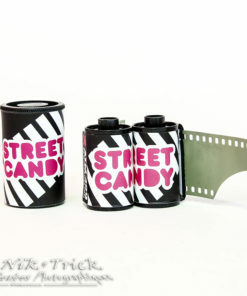 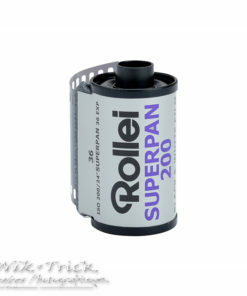 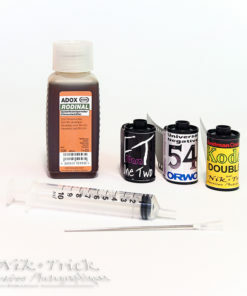 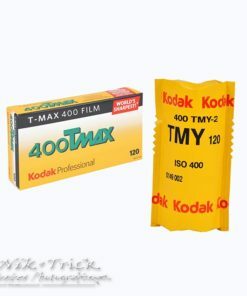 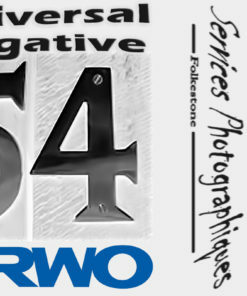 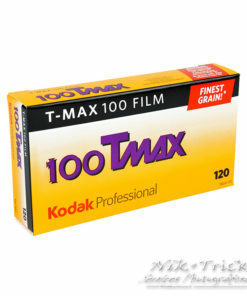 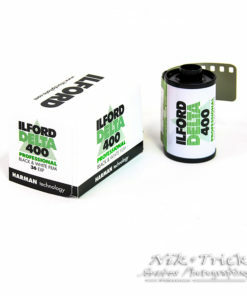 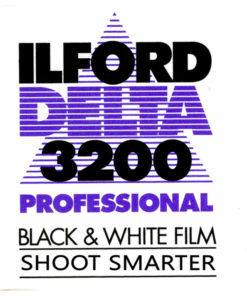 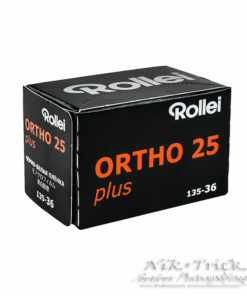 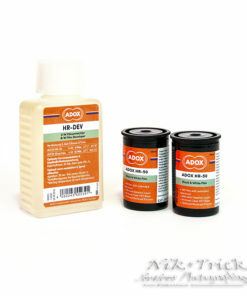 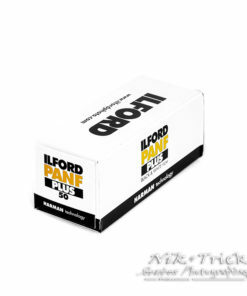 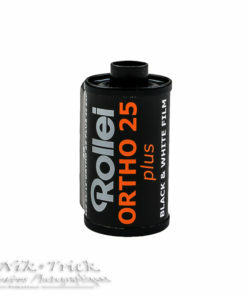 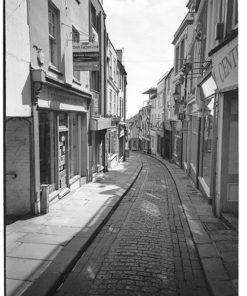 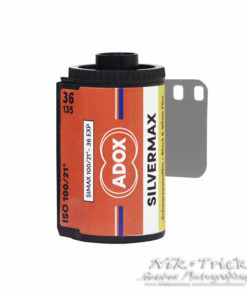 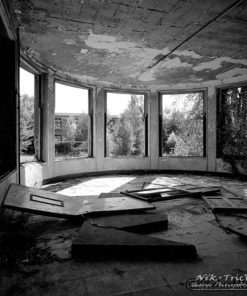 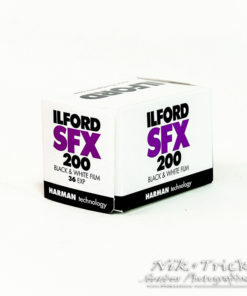 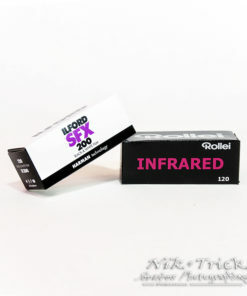 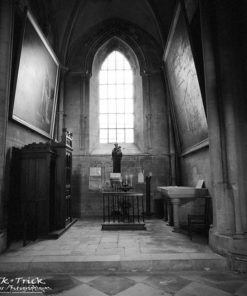 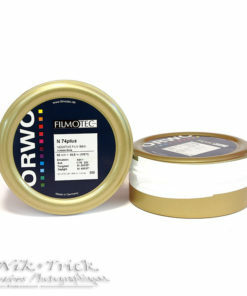 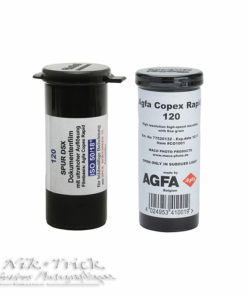 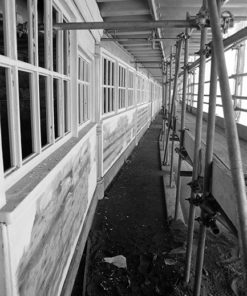 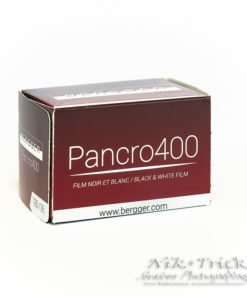 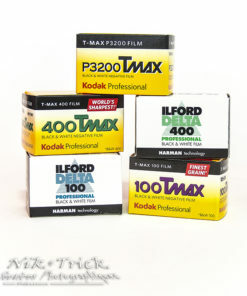 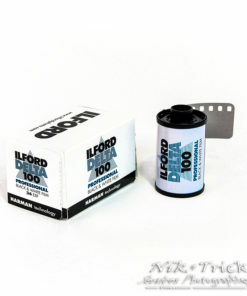 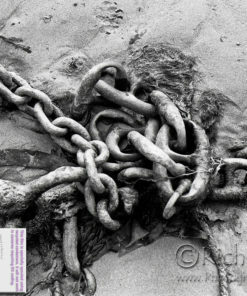 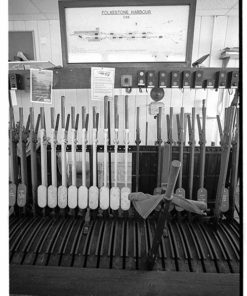 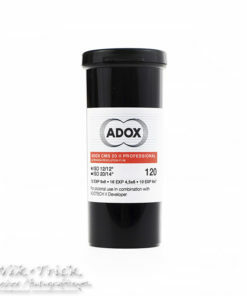 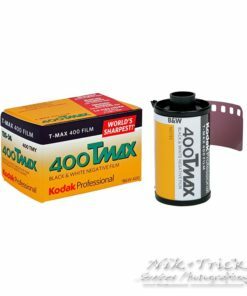 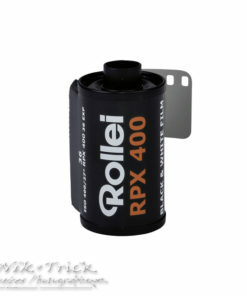 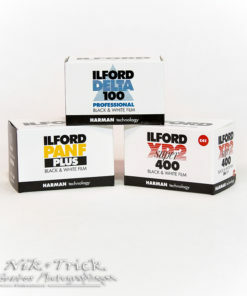 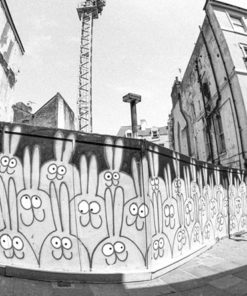 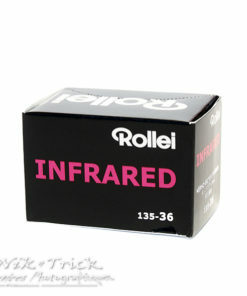 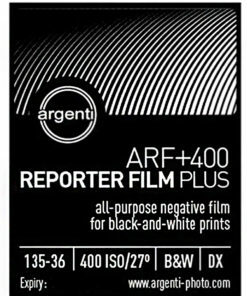 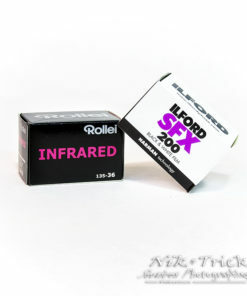 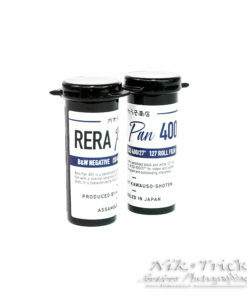 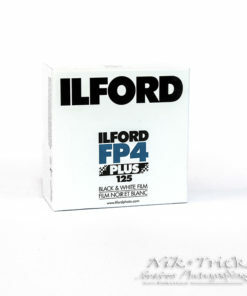 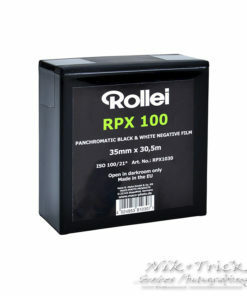 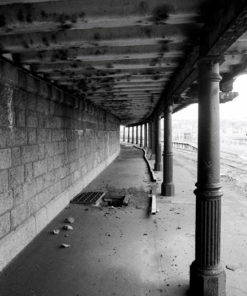 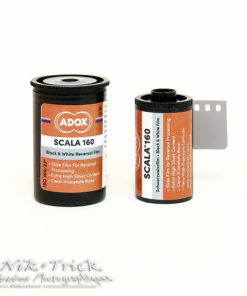 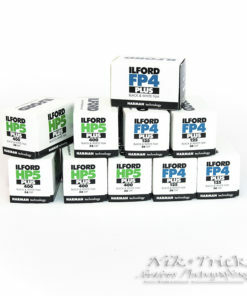 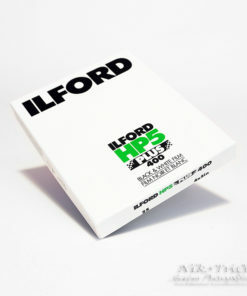 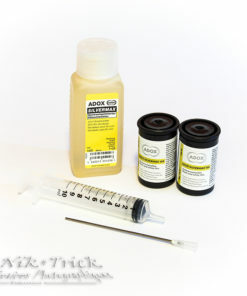 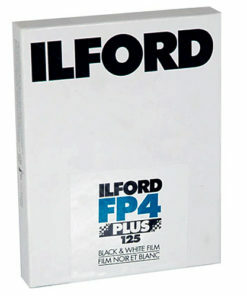 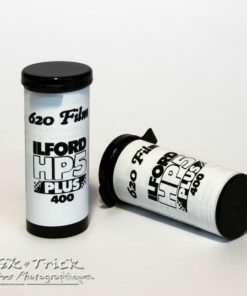 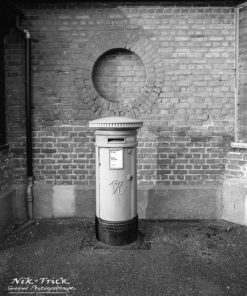 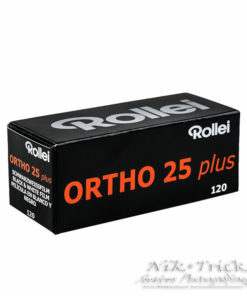 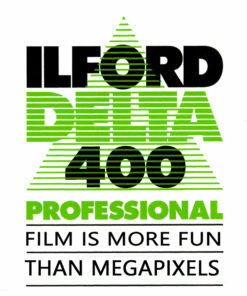 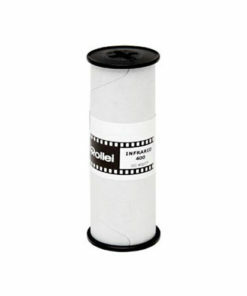 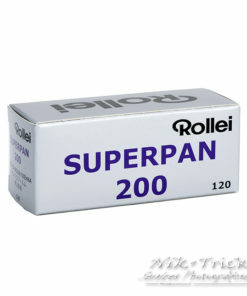 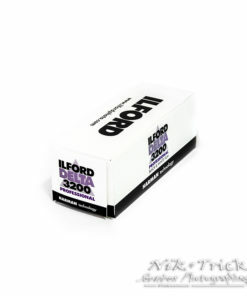 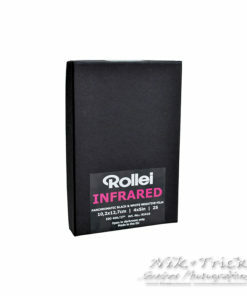 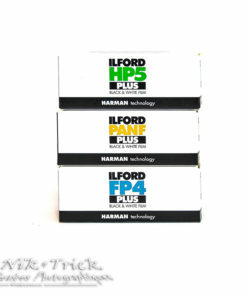 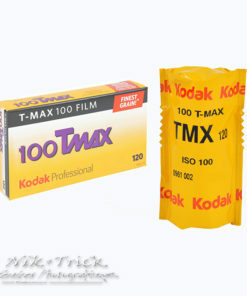 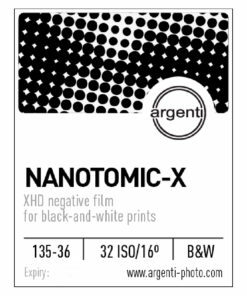 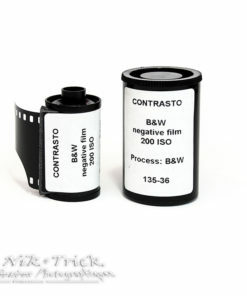 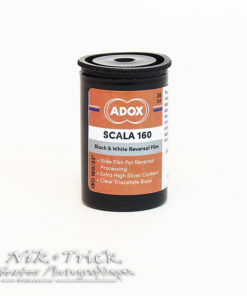 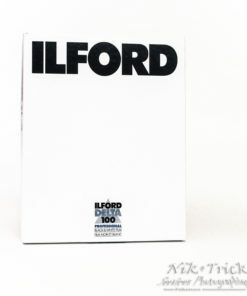 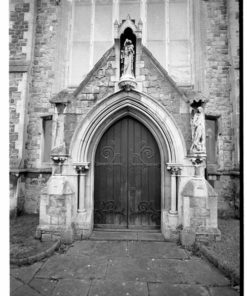 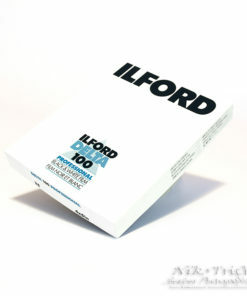 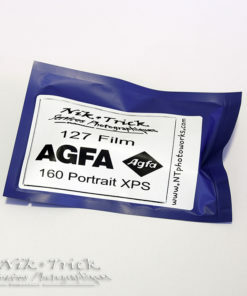 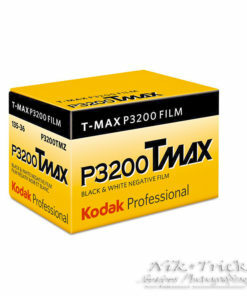 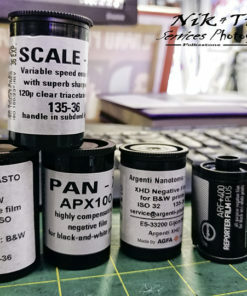 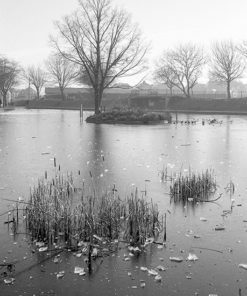 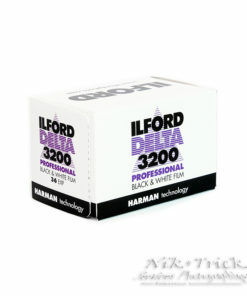 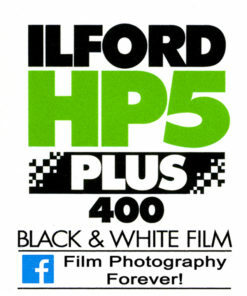 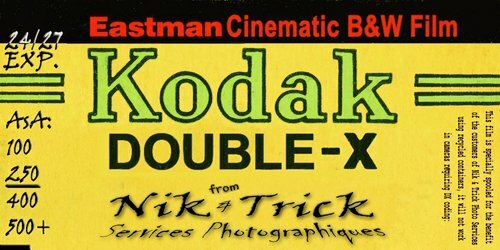 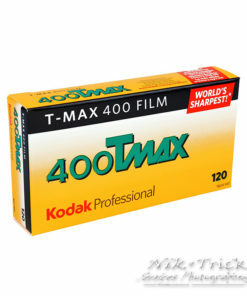 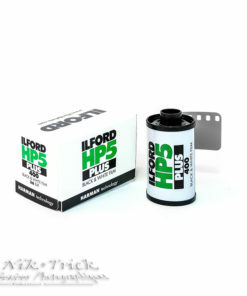 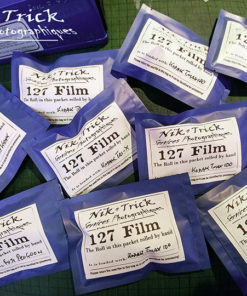 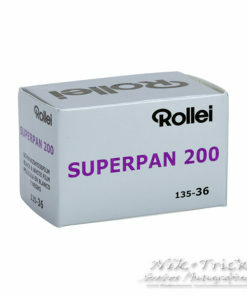 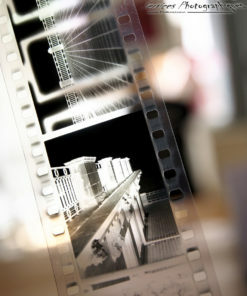 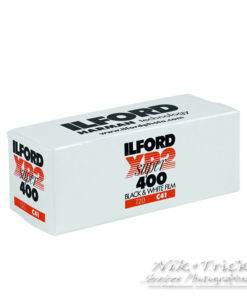 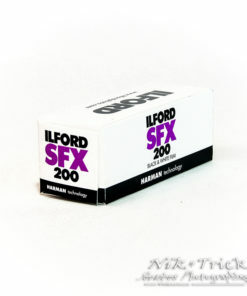 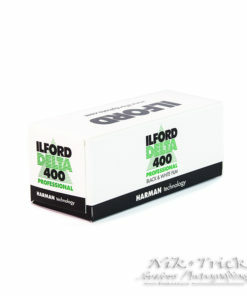 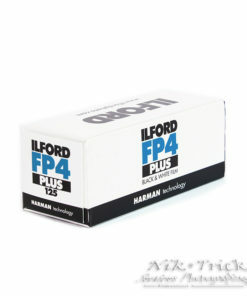 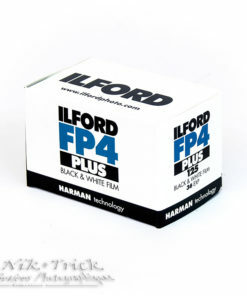 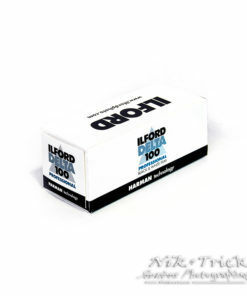 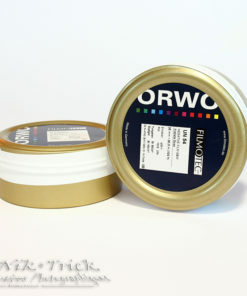 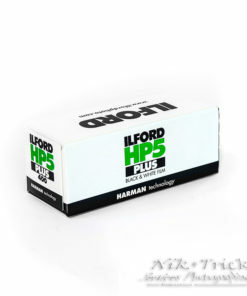 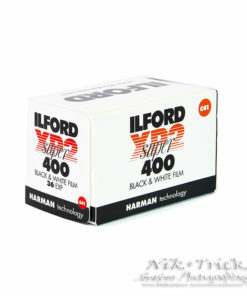 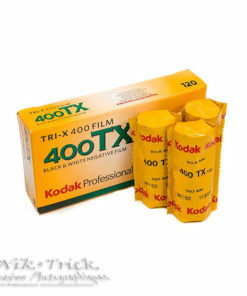 Ilford 35mm Triple Trial Pack!